ok let me start off by sayin this aint my civic. 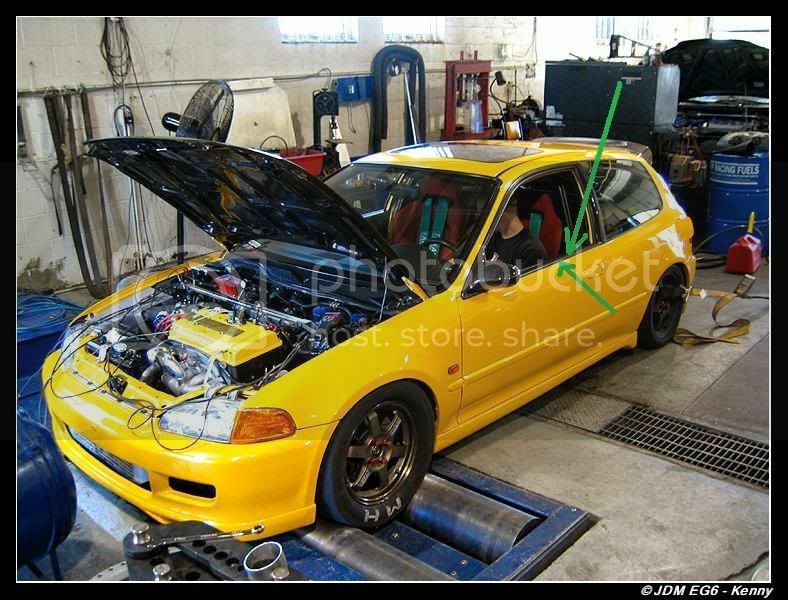 on my old civic I had plastic trim and i never seen that before and now i want to by the same thing but i cant find it any where and i dont no what its called. now on my new one its metal with a black coating over it thats chipin off. its really common cuz i have seen many civics chipping. so if anyone knows where to get that trim peice or even what its called i would appricate it.